Ducks is a wonderful short comic. This book is amazing. 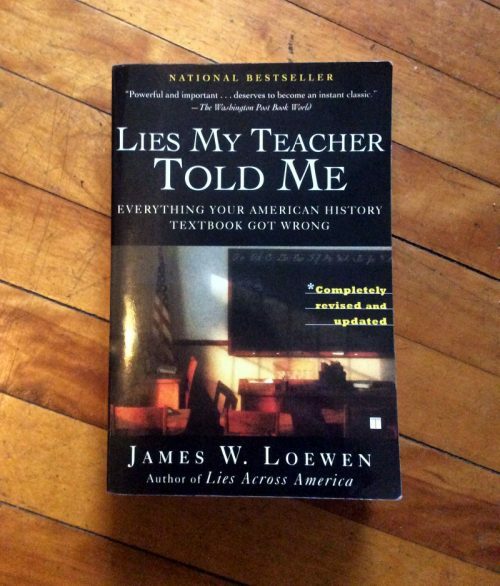 It presents an open and complex view of American history while challenging many unaccounted for assumptions in our collective understanding of history and in the way it’s taught in schools. I’m enjoying every page. 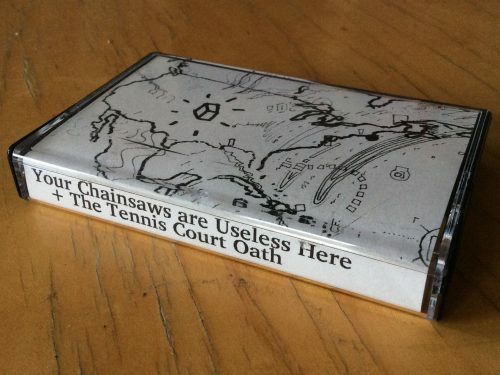 Hey I made a tape! Let me know if you want one! This is a map of the migration of modern humans out of Africa, based on mitochondrial DNA. The colors indicate thousands years before now. WOW! Lucky you! Why we need to plan for a future without jobs. A short interview with Andy Stern about technological advancements and the need for a Universal Basic Income. 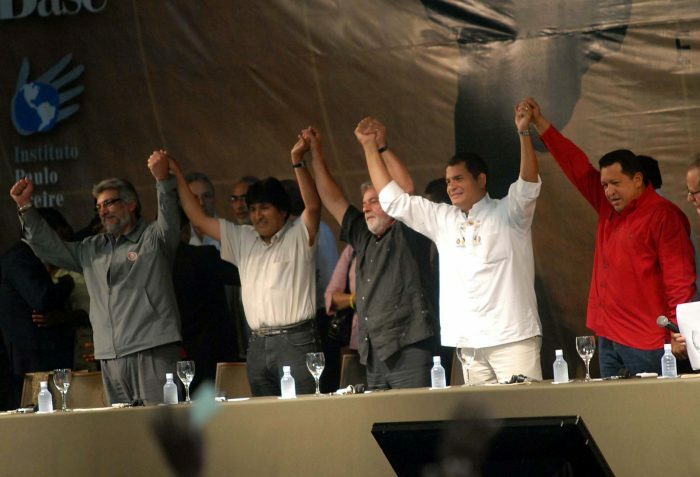 Fernando Lugo (President of Paraguay), Evo Morales (President of Bolivia), Lula da Silva (President of Brazil), Rafael Correa (President of Ecuador) and Hugo Chávez (President of Venezuela) in 2009. This is a great comic giving some historical and statistical context to the prison strike by Sofie Louise Dam at The Nib.